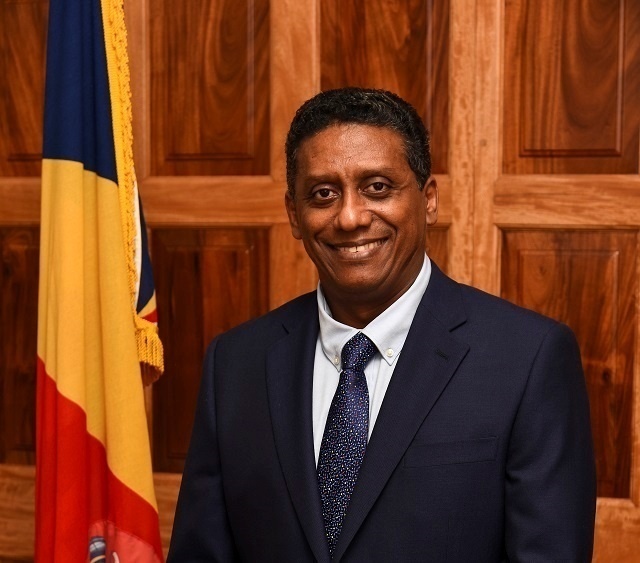 (Seychelles News Agency) - The President of Seychelles, Danny Faure, will undertake a State Visit to India in June, State House said on Thursday. Faure’s visit will be at the invitation of President Ram Nath Kovind of India and will take place on June 25-26, 2018. India and Seychelles, a group of 115 islands in the western Indian Ocean, have enjoyed a long friendship since the establishment of diplomatic relations in 1976. The two countries have an established relationship in the field of defence and maritime security through which India helped to patrol the Seychelles’ waters and gifting equipment to the island nation’s defence forces. However, a 20-year-agreement signed earlier this year for the Indian government to use one of the Seychelles’ islands -- Assumption -- as a military base has aroused much controversy. The government of Seychelles supports the plan but the opposition members in the National Assembly and many private citizens are against it. Last week, the Indian High Commission announced that the Indian government is giving financial support to five civilian projects in Seychelles amounting to $8.36 million. Faure will be the second President of Seychelles to undertake a State visit to India. Former President James Michel visited the South Asian country in August 2015.